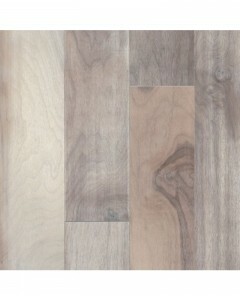 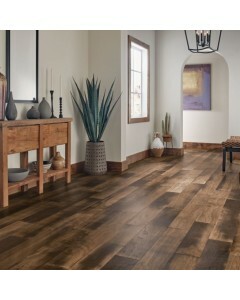 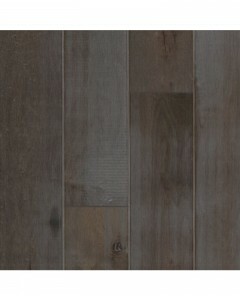 Maple Depth of Dark Gray 1/2" x 6-3/4"
Bring home the look of reclaimed wood with a surface that is unexpectedly smooth to the touch. 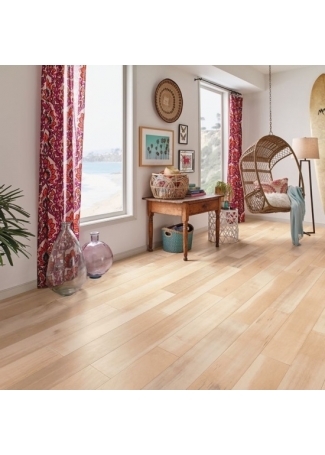 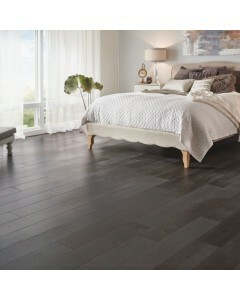 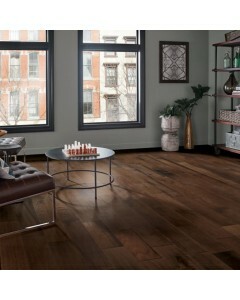 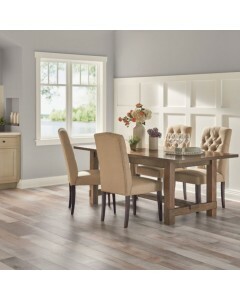 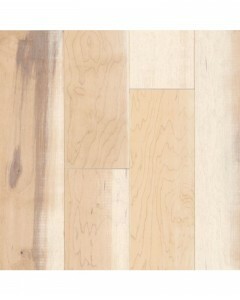 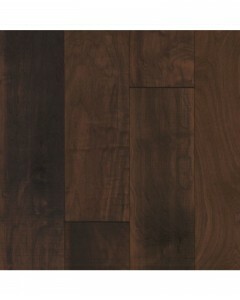 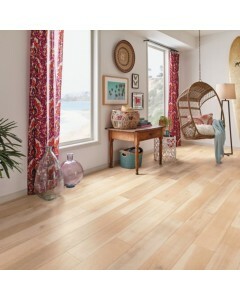 Engineered hardwood is brought to life with warm, multi-tonal colors that build depth and dimension. 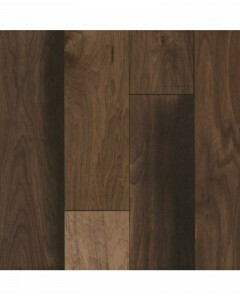 Available Dimensions: 6-3/4"
Maple Surface Effect White 1/2" x 6-3/4"
Walnut Artisanal Gray 1/2" x 6-3/4"
Walnut Crafted Warmth 1/2" x 6-3/4"
Walnut Earthly Henna 1/2" x 6-3/4"